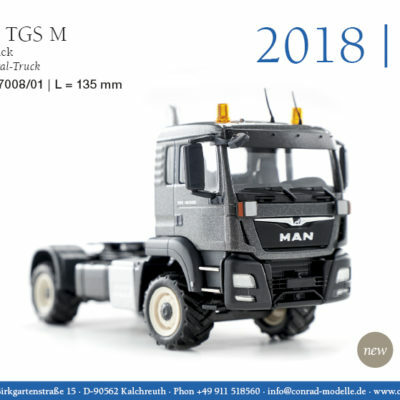 Home / Conrad / Kleemann MobiScreen MS 703 Evo 1:50 Scale. p&p included to UK and NI. 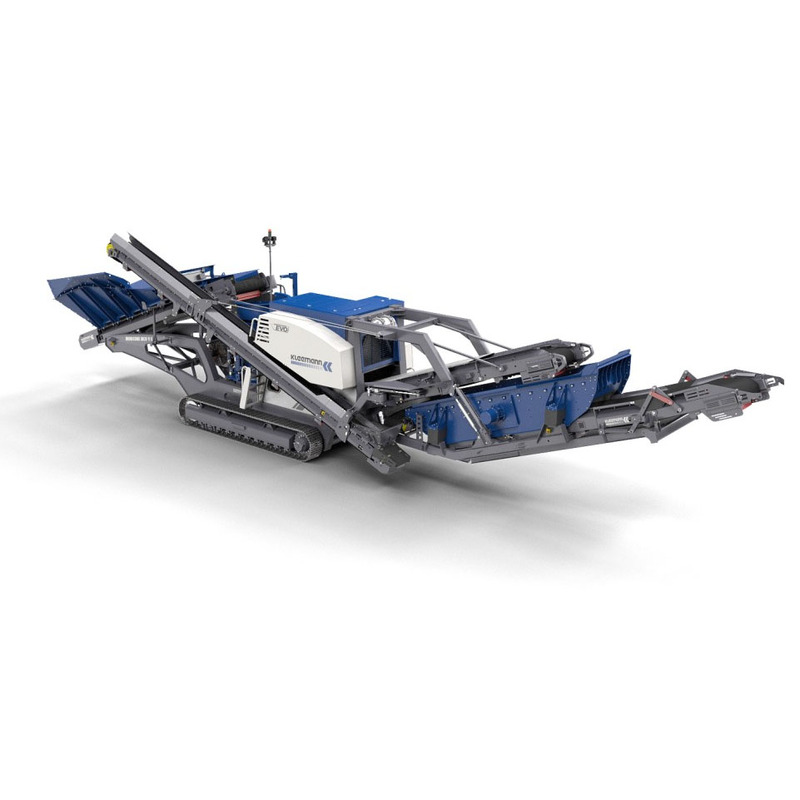 Kleemann MobiScreen MS 703 Evo 1:50 Scale. p&p included to UK and NI. 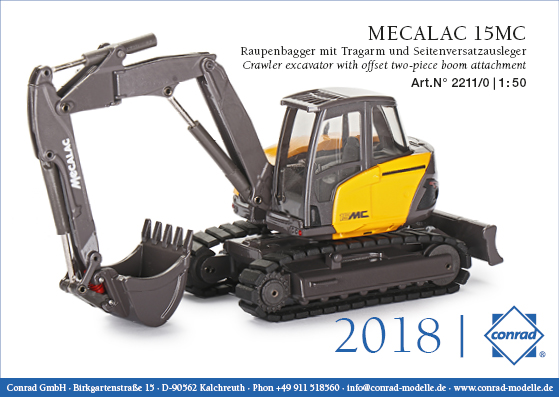 MECALAC 15MC EXCAVATOR WITH OFFSET TWO PIECE BOOM. Scale 1:50. p&p included to the UK and NI. 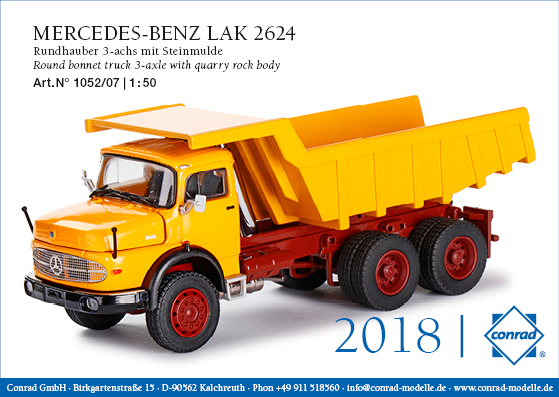 MERCEDES-BENZ 3 AXLE TRUCK WITH QUARRY ROCK BODY. Scale 1;50. p&p to UK and NI included.